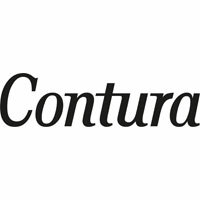 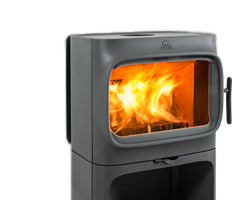 Central stoves prides itself on retailing a exceptional range of wood burning and multi fuel stoves, from leading manufacturers. 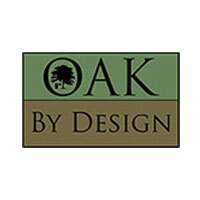 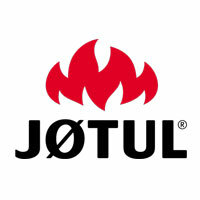 Each brand is of the highest quality, and built to last. 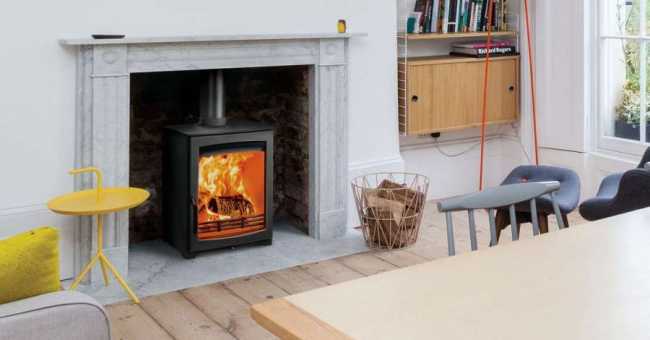 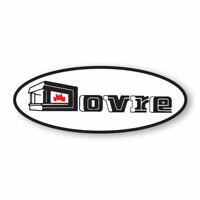 Here at Central Stoves we are honoured to have a selection of stove brands which we are happy to retail, knowing they are of the upmost quality, reliability and performance. 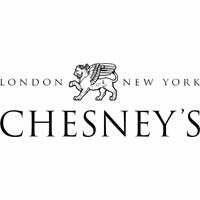 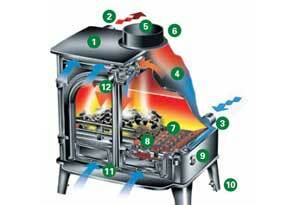 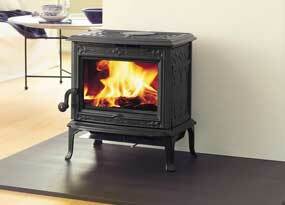 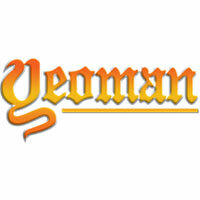 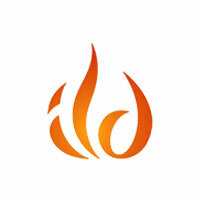 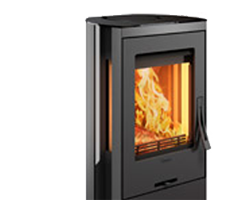 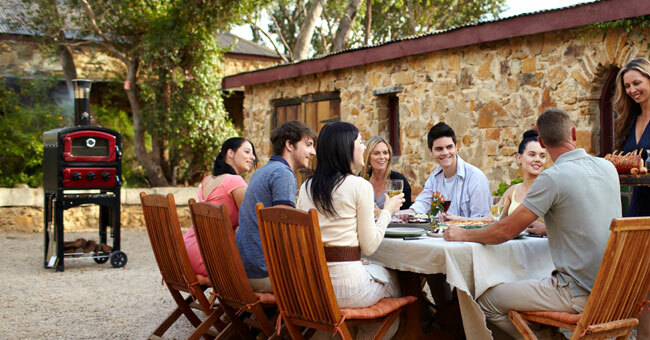 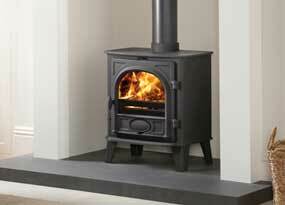 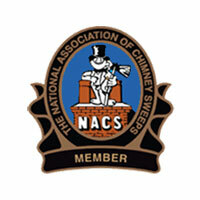 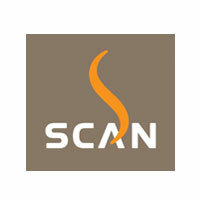 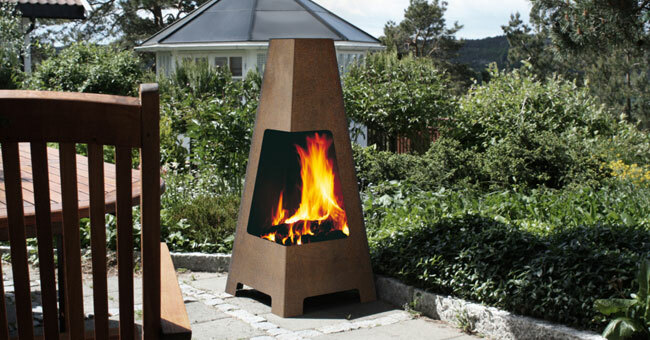 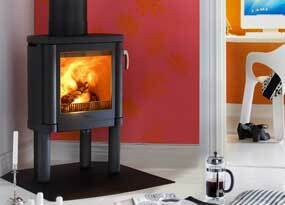 With various brands from top manufactures, such as Chesney, Jotul, Scan, Contura, ILD, Stovax, etc. 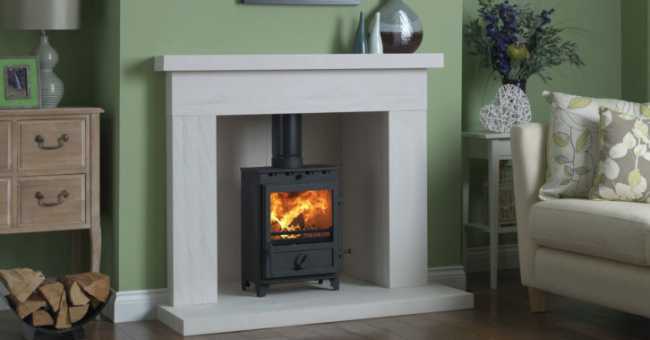 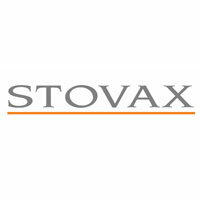 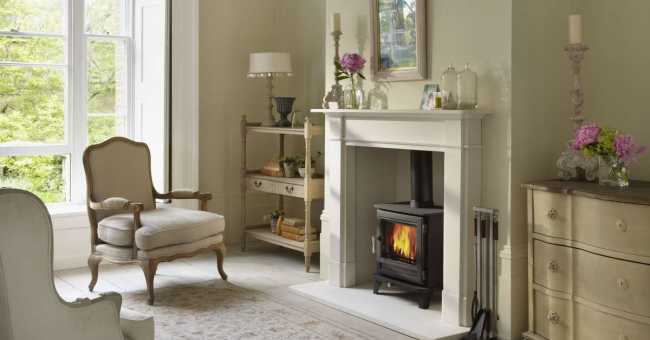 There is a extensive range of stoves, whether it to be installed in a fireplace, freestanding or even inset into a wall. 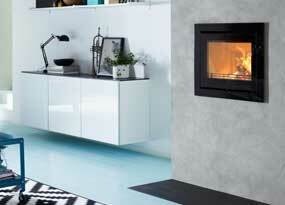 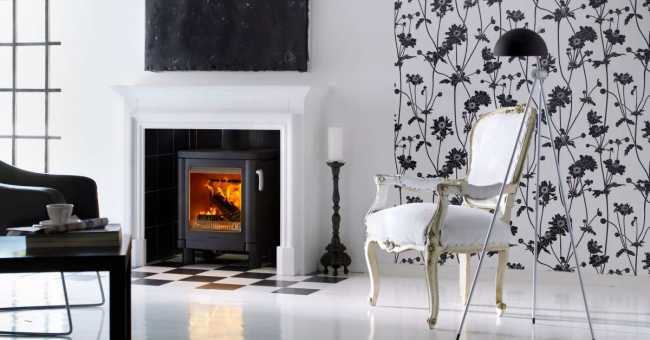 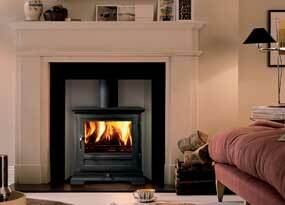 With a vast choice of styles from traditional to modern as well as a choice of colours, Central stoves has it covered. 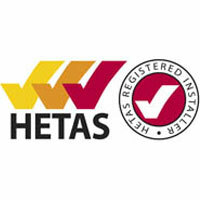 "We [Hetas] are the official body recognised by Government to approve biomass and solid fuel domestic heating appliances, fuels and services including the registration of competent installers and servicing businesses." 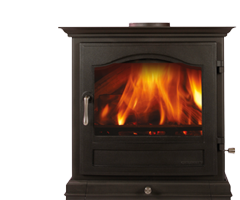 Central stoves showroom is a family run wood burner and multifuel stove shop, located in Nuneaton, Warwickshire, and accessible from the surrounding areas of Leicester, Sutton Coldfield, Coventry etc.